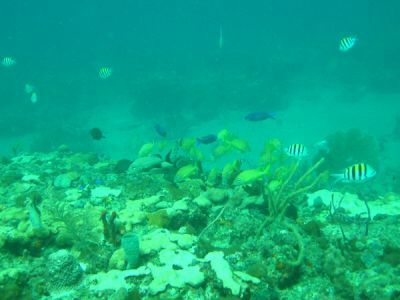 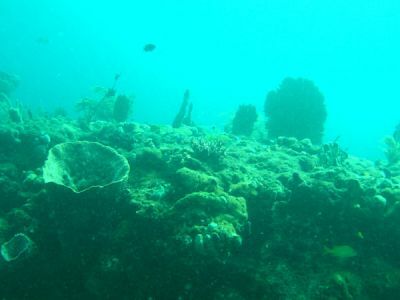 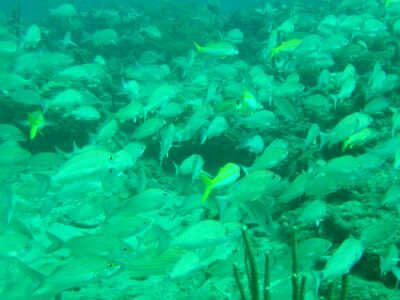 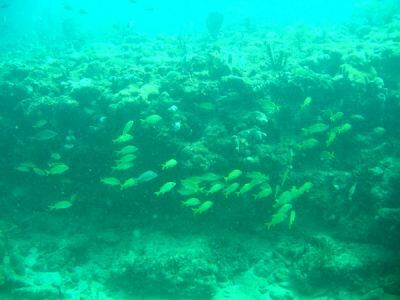 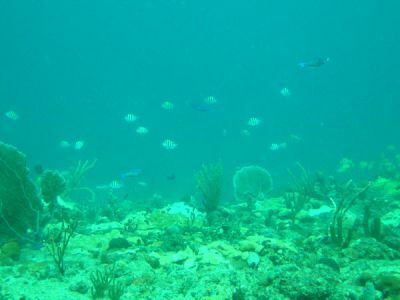 A beautiful reef system offshore of Hillsboro Beach. 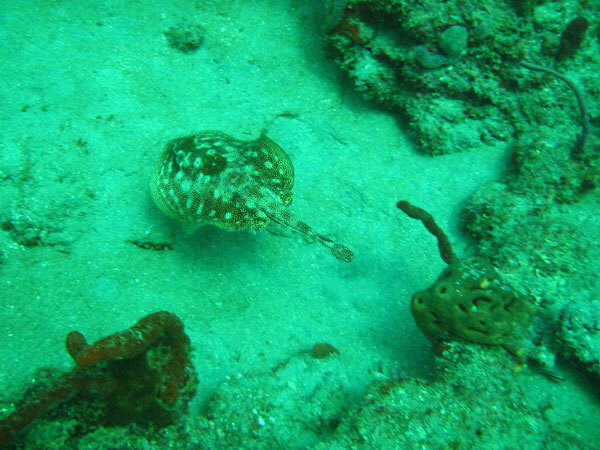 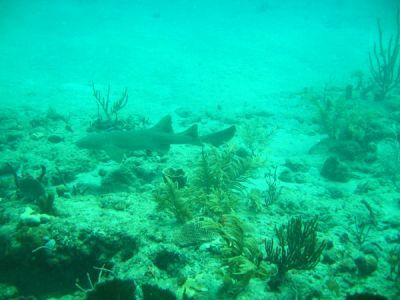 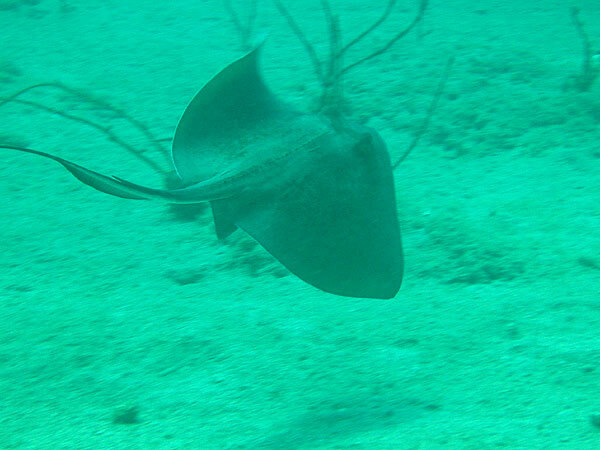 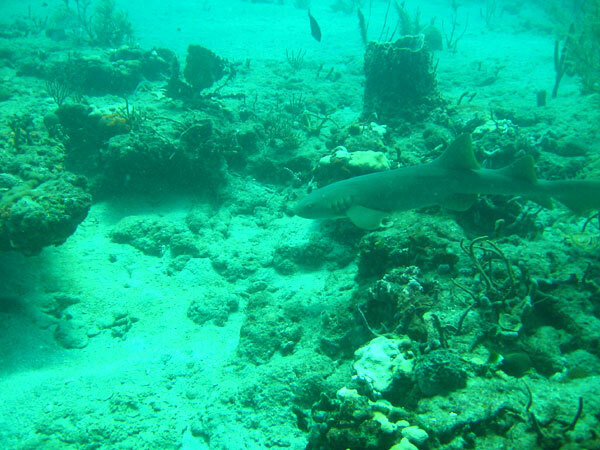 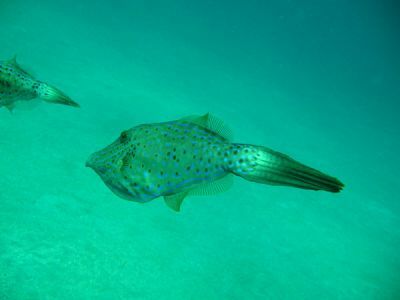 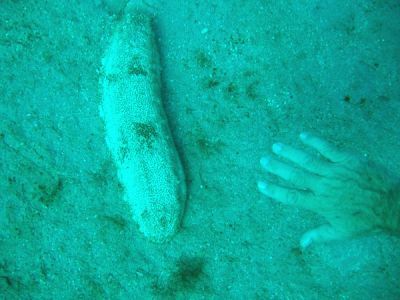 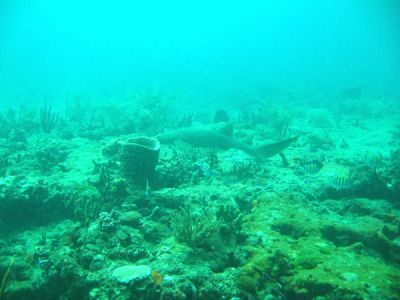 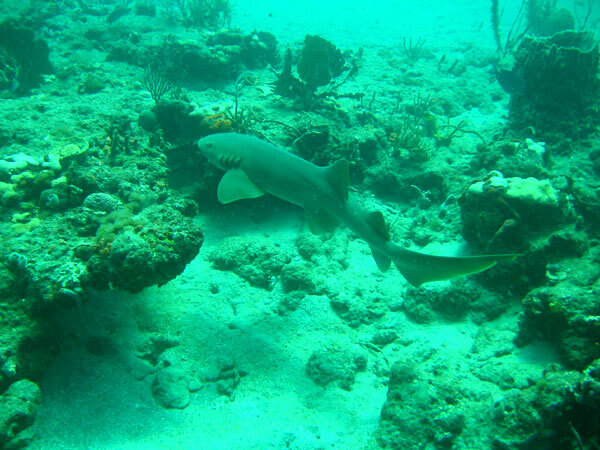 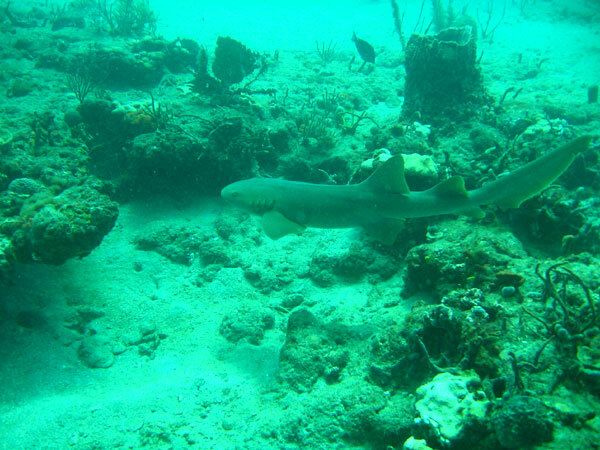 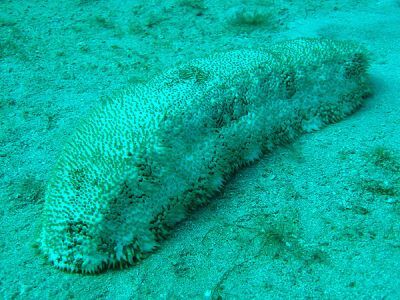 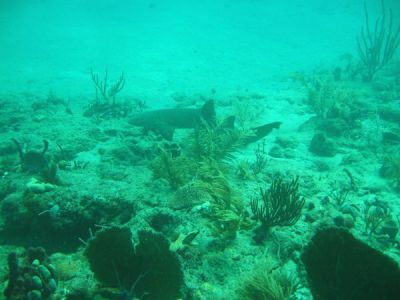 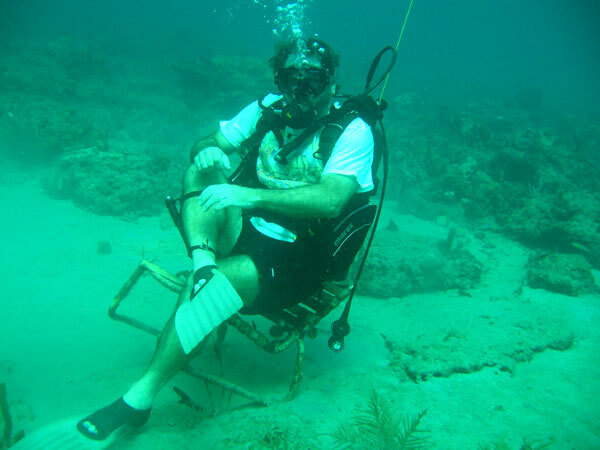 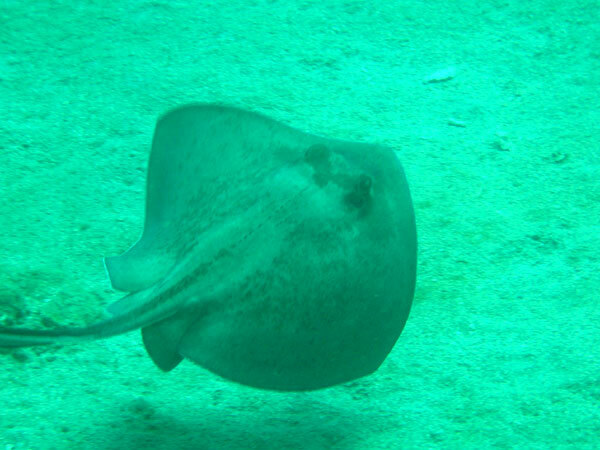 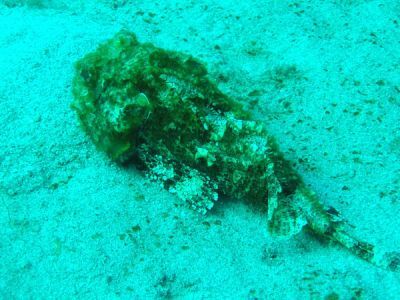 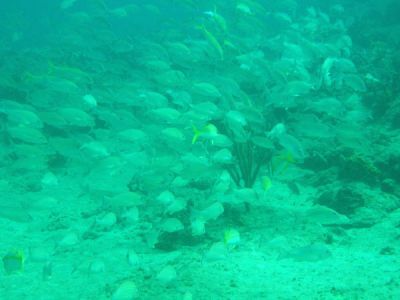 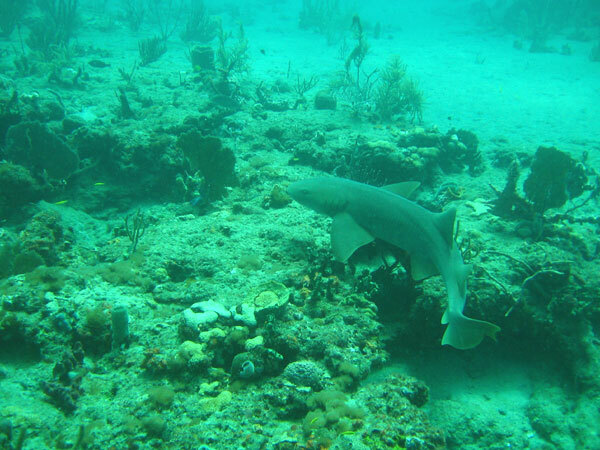 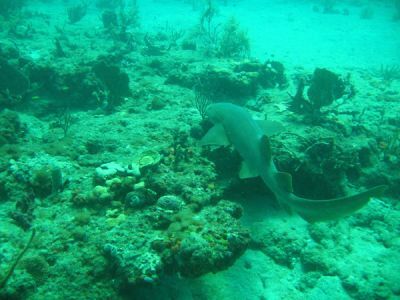 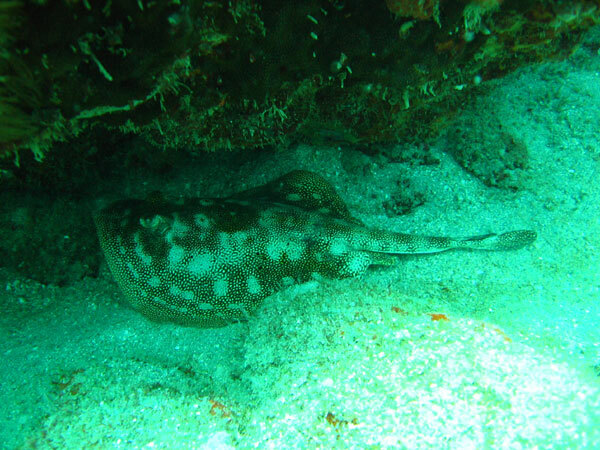 You will see lots of fish and the occasional nurse shark. 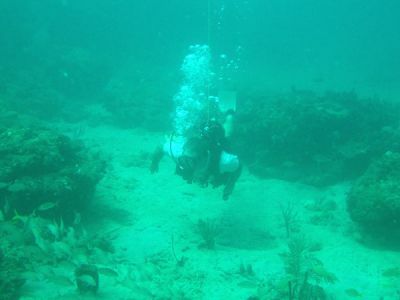 A good shallow dive after diving some of the many wrecks in the area that are deep.